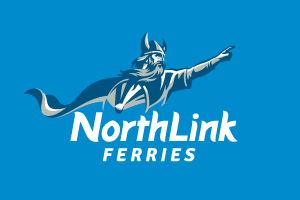 A return trip with NorthLink Ferries for a family of four with a car, travelling from Aberdeen or Scrabster. 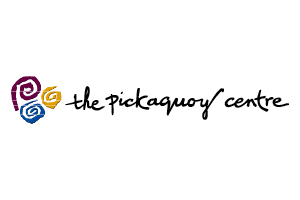 A family swim, cinema tickets and lunch for four, courtesy of The Pickaquoy Centre. To enter, all you have to do is submit your name, full address and a contact telephone number, by emailing competitions@orkneyislandermagazine.co.uk or fill in the form below by September 30, 2019. T&Cs: *Accommodation prize excludes dates December 20 2019 – February 16, 2020, June, July and August, and must be booked before December 2020. Superior rooms sleep up to two adults, one child under 12 and a cot. An adjoining room can be booked at an extra cost, depending on availability. All elements of the prize are subject to availability, non-transferable and there are no cash alternatives. The prize cannot be sold or given to an alternative party. Want to advertise in The Orkney Islander? 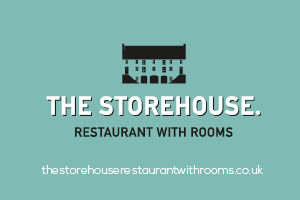 Call Julie on 01856 879000 to advertise next year.